Walmart had the Lego Grand Prix Truck on clearance, so I had the set shipped to my house. It is part of the City series, set number is 60025. It has 315 pieces. I liked that the box was the right size for the parts. 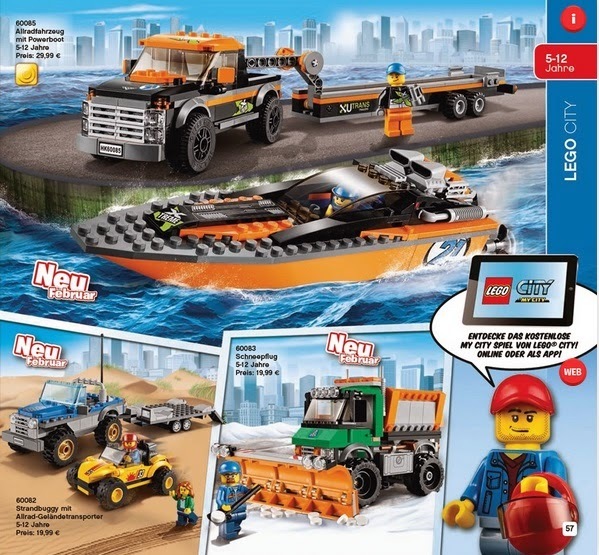 In the past Lego set boxes seemed to be way bigger than necessary. 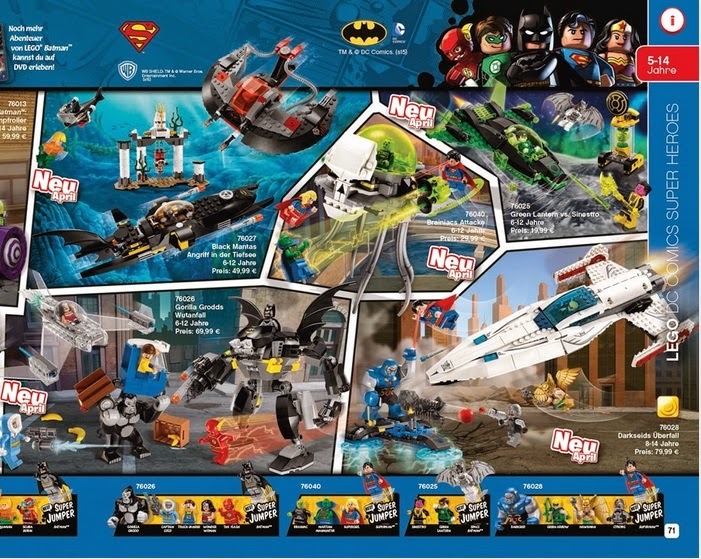 Here's the back of the box showing you all the neat play features of this set. The set has three different instruction booklets. One to build the race car, and the other two to build the tractor trailer truck. It also came with a sticker sheet, which I never put on. I should though to make it look more authentic. Here's the assembled Grand Prix Truck. It's a fairly easy build. It has a storage compartment for the toolbox and spare tire. The swing away door reveals the race car storage. You can see that the race car fits snugly inside. The back of the truck also opens up but the steep incline would make it hard to drive the race car out. 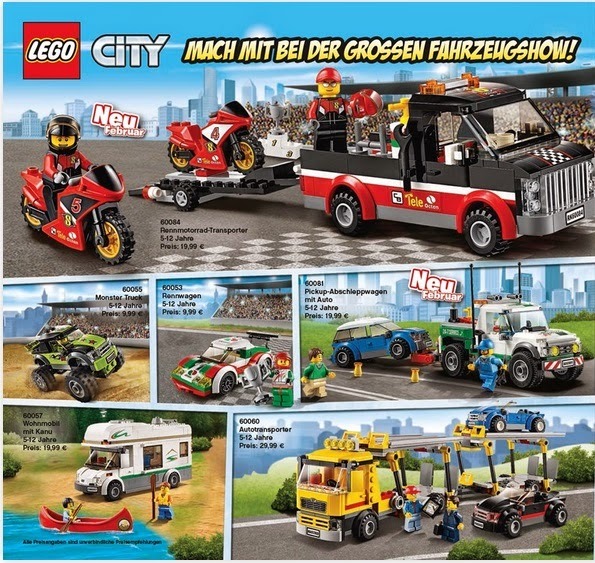 Would have been nice if Lego had made the cargo box higher, it looks too flat. 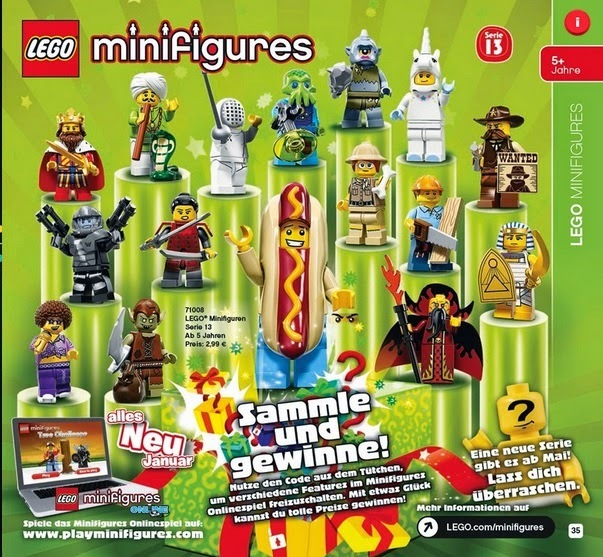 The Grand Prix set comes with three mini figures. You get a rae car driver who is wearing a helmet and visor. You also get two pit crew with caps and ear protection. One crew member looks like he's in charge with his walkie talkie. 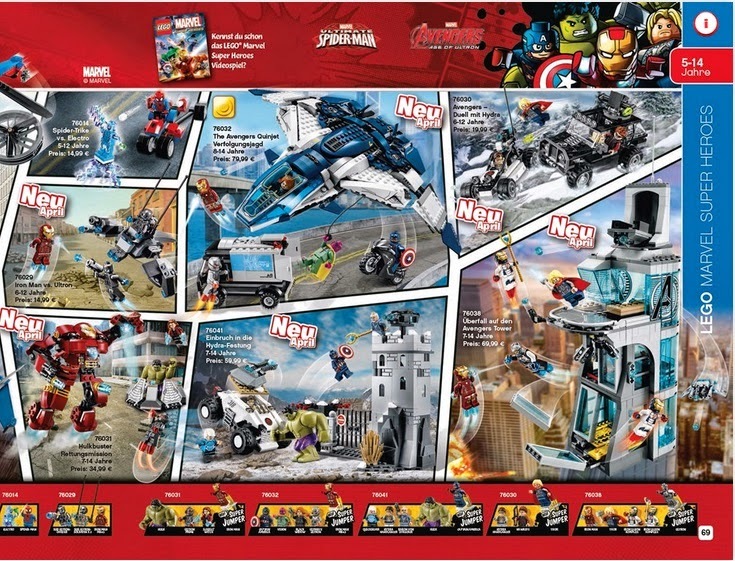 The other mini figure could be the mechanic with is tools. Here's the mechanics toolbox. You get a lot of tools with this set. The toolbox fits nicely into the storage compartment. You also get an extra spare tire. As the cab space is only limited to two people, the crew has to take turns sitting inside the storage compartment when they go to races. The cab looks pretty cool with the contrasting red and white stripes. You have to take the roof off to put the mini figs inside. There are doors on either side of the cab. Here's the race car. The driver sits too high in my opinion. The trailer connects to the cab loosely. It should also have support legs that fold down when the cab is detached. Other the above deficiencies, it's a pretty good set. Retail price for this set is around $40 CDN, but I got it on clearance.